Add an extra barricade to your game package. Freedom Fun's inflatable barricades are commercial grade products. They are made from durable PVC. material. 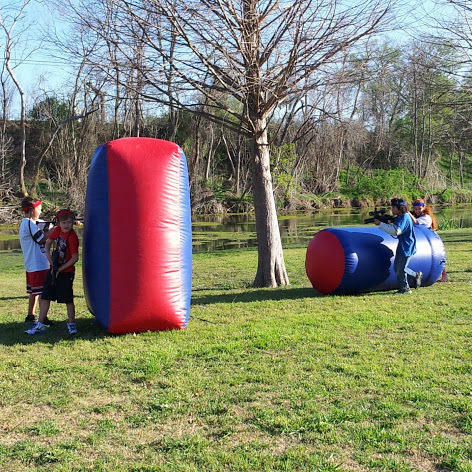 MP bunkers are widely used in all kinds of sports game, such as paintball, air soft and laser tag. All Freedom's barricades feature air tight design and come with a small shop vac to blow up and stakes.